Most students can get up to speed on the GRE quantitative section if they study from 5 to 15 hours. In general, the longer you have been out of school, the more difficult you will find the GRE quantitative section. Having said that, it’s actually easier than the SAT math section. The GRE quantitative section covers stuff most (American) students knew by the middle of tenth grade. The GRE quantitative section covers basic math, algebra, geometry, and a smattering of probability and statistics; there is no calculus or trigonometry. There is, unfortunately, quite a bit of math you probably haven’t seen since you were a sixth grader (prime factoring and permutations, anyone?). Still, a little focused practice goes a long way. In my GRE prep course, I show my students every single math concept I’ve ever seen covered on the GRE quantitative section. That really narrows down what they have to study. BTW, be careful about that. I’ve seen many GRE test prep books and companies (even the big international ones) spend a lot of time on math that is not even covered on the GRE. The GRE verbal section might take anywhere from 2 to hundreds of hours. It depends on several factors. 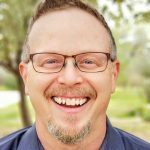 If you already have a great vocabulary, it might only take you a few hours to learn the basic techniques for tackling each of the GRE verbal section question types. If, like most of us, your vocabulary could use a little polishing then you’ll need to start memorizing GRE vocabulary as soon as possible. I tell my students they will need AT LEAST 300 new GRE vocabulary words under their belts in order to have a reasonable chance of seeing them on their GRE verbal section. If you have a month to prepare, that means memorizing 10 words a day. That’s one reason I give GRE vocabulary memorization tricks and tips a lot of emphasis in my GRE prep classes. 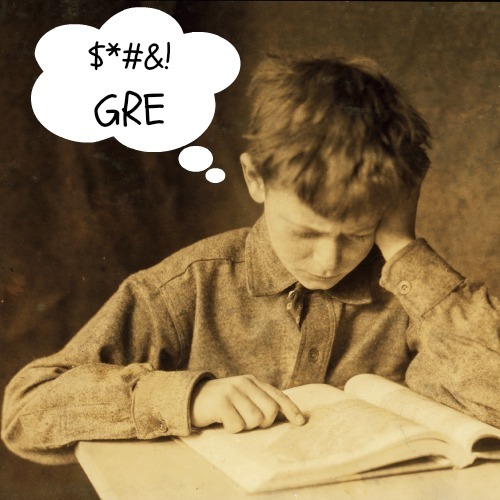 There are definitely ways to make learning all that GRE vocabulary much more quick and easy. The GRE Written Analytical section is not really an issue for many students. Why? Because many grad schools either don’t look it or set their requirements for this section pretty low. In addition, many students already have the basic skills to do well in this section. 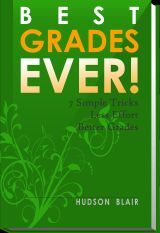 If you have a lower score here than your graduate school requires, however, it can take some time to improve. In my GRE prep classes, I teach students some simple techniques and changes that can give big score improvements with relatively small amounts of time invested. Improving your overall writing ability, however, can take a lot more time. Click here to find out how to begin improving your scores on the GRE test today. Have a specific question about GRE prep? Ask it in the comments!